‘S.O.S. 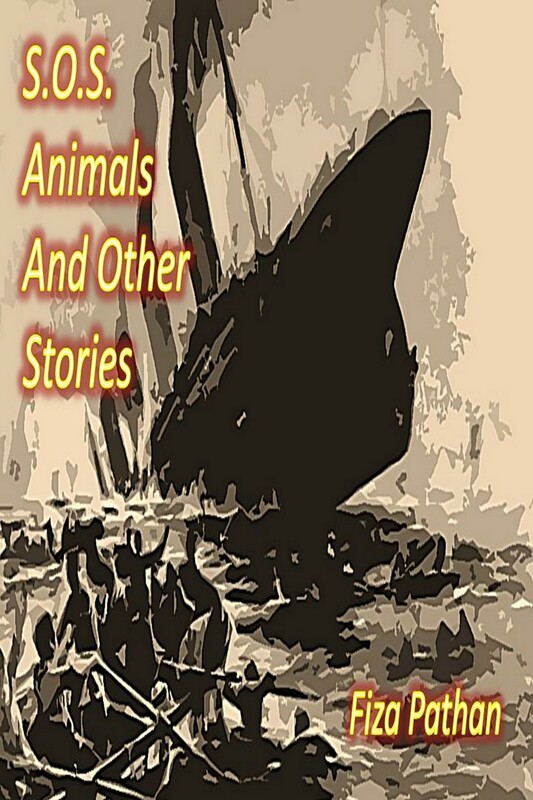 Animals And Other Stories’ was the first book that I wrote, a book of short stories, which can be read by people of all ages, and I am delighted and humbled that the stories were appreciated and reviewed by Margaret Kell Virany, Author of ‘The Book of Kells: Growing Up in an Ego Void’ , ‘Kathleen’s Cariole Ride’ and ‘Eating at Church: A Book of Recipes from Aylmer & Eardley United’. Besides ‘S.O.S. Animals And Other Stories’, I have also written and published a treasury of short stories ‘ Treasury Of Bizarre Christmas Stories’ which again can be read and enjoyed by people of all ages, and especially by those who enjoy ‘horror, suspense and bizarre stories’. 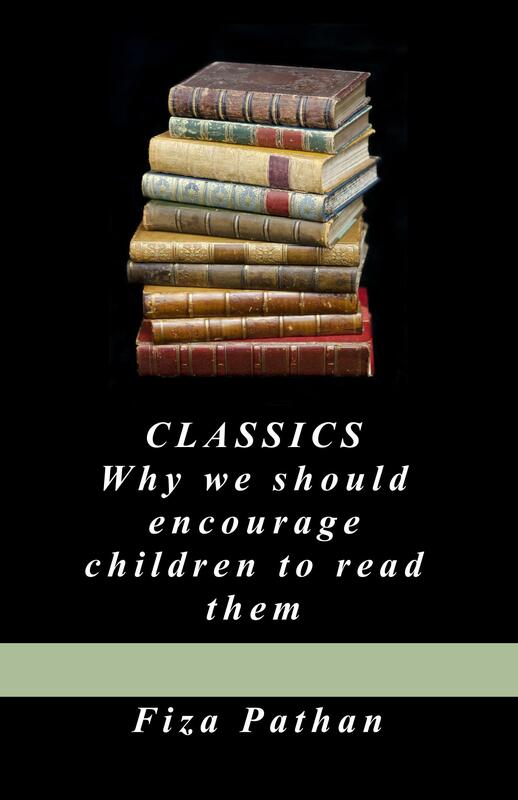 ‘CLASSICS: Why we should encourage children to read them’ is my third book, in which I share my journey with classics, what classics have done for me and what it can do for you and your children. Giving it five stars Ma’am stated: “I found this book great fun and motivational to read and think others will too. Fiza Pathan states her case with passion, personality and precision.” “This book is only 90 pages long but can do a lot to rejuvenate not just literacy but humanity also.” You can read Margaret Virany’s review of my book on Amazon, by clicking the link at the end of the blog. I invite you today to share this journey with me. I invite you to read and experience for yourself what Margaret Virany’s wisdom and insightful gaze saw and experienced in my book ‘CLASSICS: Why we should encourage children to read them’, which prompted her not only to review my book on Amazon but to write a blog on ’23 year old Insane Owl’s 10 Wise Tips’. Happy reading. I share this love of books with you. I own a vast collection of books and admit that I too prefer reading and holding a book in my hands. Thanks .